The EPI’s Technical Adviser Dr Malachie travelled to Côte d’Ivoire to conduct a scoping visit for a future ivory inventory. Côte d’Ivoire is an EPI member state, but a significant country of transit and origin for the trafficking of wildlife products, including ivory. 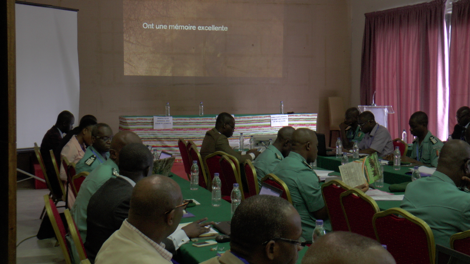 Côte d’Ivoire is attempting to improve its National Elephant Action Plan as well as its ivory inventory, and Dr Malachie advised on these measures.